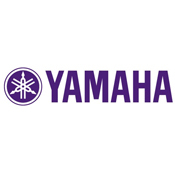 Below you will find some of the major brands we recommend to our customers. 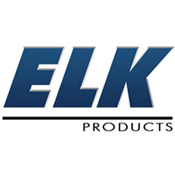 We recommend these products based on our experience with dealing with these companies over many years. Quality is something we will not compromise on and expect nothing less from the products we recommend. We custom design each system based on your needs. 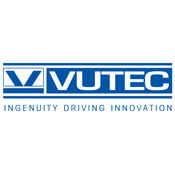 If there is a particular piece of equipment you want in your system let us know and we will make sure the integration of that device is seamless. Details about AVENTAGE and more AV receivers, home theater systems, sound bars, Hi-Fi components, headphones, speakers and other audio gear! 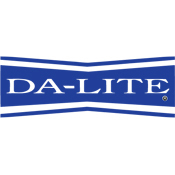 Manufacturer of video projection screen technology and accessories designed for home, commercial, industrial and institutional markets. Wifi manufacturer focussing on companies in emerging markets that need an ubiquitous wire free network. 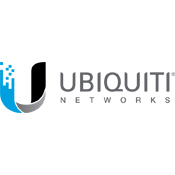 Click now for more information on Ubiquiti. 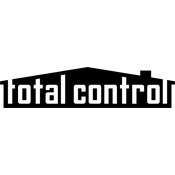 Total Control is a family of innovative products that deliver newfound convenience, comfort and security. 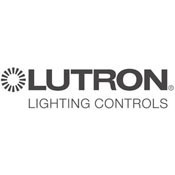 Available in all price ranges Total Control fits all budgets! 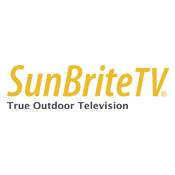 All-weather outdoor television and weatherproof outdoor TVs for yards, patios, decks and pools, or commercial outdoor venues. Panamax power and energy management products give audio and video systems the pure, noise-free power they need for superlative performance . NuVo whole home audio systems guarantee an unparalleled listening experience, with wired and wireless distributed audio solutions specially designed for you! 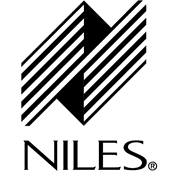 Niles Audio is a company focused on providing high-quality products that integrate and distribute home entertainment for every home and business. Nest reinvents unloved but important home products, like the thermostat and the smoke alarm. Click the link to find out more about nest products. Monster creates the most consumer-friendly, high-performance headphones, speakers, HDMI cables and power solutions. High quality products from Monster. Maker of SmartKey and Kevo, Kwikset is an industry leader and innovator in home safety with keyless entry and re-keying technology. LG home electronics are a combination of performance, technology and style. 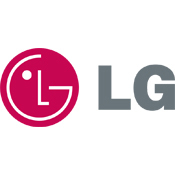 Explore LG’s collection of televisions, audio, and video devices today. 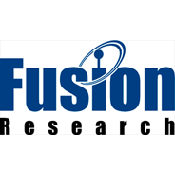 Fusion Research manufactures movie servers and audio streaming products for the professional installer. Make your house the envy of the neighborhood! 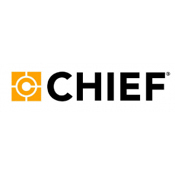 Chief is an industry leader in mounts, racks and interactive solutions with more than 30 years of proven product and service excellence. Chief is the best!